Plot: When a border dispute arises between the U.S. and Canada, the Super Troopers are tasked with establishing a Highway Patrol station in the disputed area. 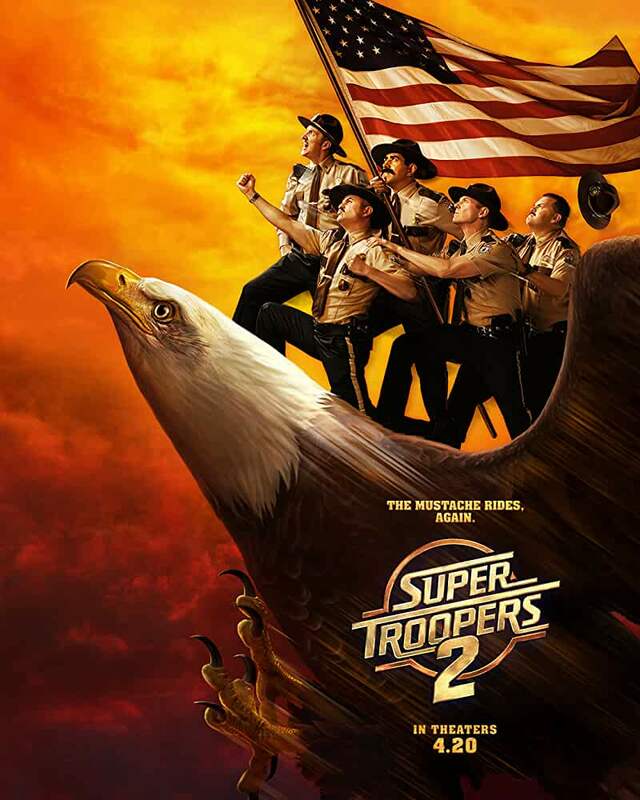 Super Troopers 2 (2018) in 1080p, encoded with x265 in HEVC and AAC 5.1 English, with subtitles! Encoded using the time consuming 2 pass, 10 bit color at 5137 kbps, from a Blu-ray source, for the highest quality possible.